With Ross County’s six year stint in the top tier of Scottish football at an end, many disgruntled Staggies are placing the blame squarely on the calamitous reign of former Burnley and Airdrieonians legend Owen Columba Coyle. Having taken over from Jim McIntyre at the end of September last year “OC” had a pitiful points record before being sacked in March, that gave the current managers, Steven Ferguson and Stuart Kettlewell an uphill climb to salvage their season. 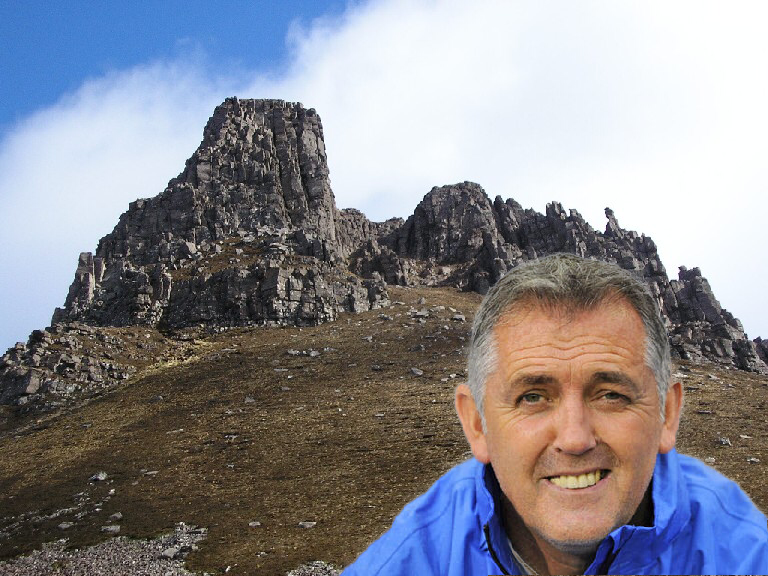 However, as news dropped about the inevitable being confirmed this afternoon, Owen spoke to the Gael from the top of Stac Pollaidh, where he was enjoying the fine Highland weather, about his former employer’s downfall.